How small can stars get and still be called a star? I've just learned that our local star, the Sun, is actually pretty small stuff and that other stars out there are up to 2,000 times bigger. Two thousand times bigger! That's some seriously big stars. Scientists have even come up with a snappy name for these big stars...They're called Supergiants. Are there any stars out there that are way smaller than our Sun? And just how small can a star get before scientists call it something else? Something snappier? What is the name? Is there a criteria on minimum size? Re: How small can stars get and still be called a star? Just a slight correction . As far as we know should be added to some of your statements, P-K . Because of the nature of star observation we are actually looking at stars in the past . They probably don't look like that now . A star 100 light-years away looked like that 100 years ago . Just a slight correction . 'As far as we know' should be added to some of your statements, P-K . Because of the nature of star observation we are actually looking at stars in the past . They probably don't look like that now . A star 100 light-years away looked like that 100 years ago . Okeydokey Cosmos! 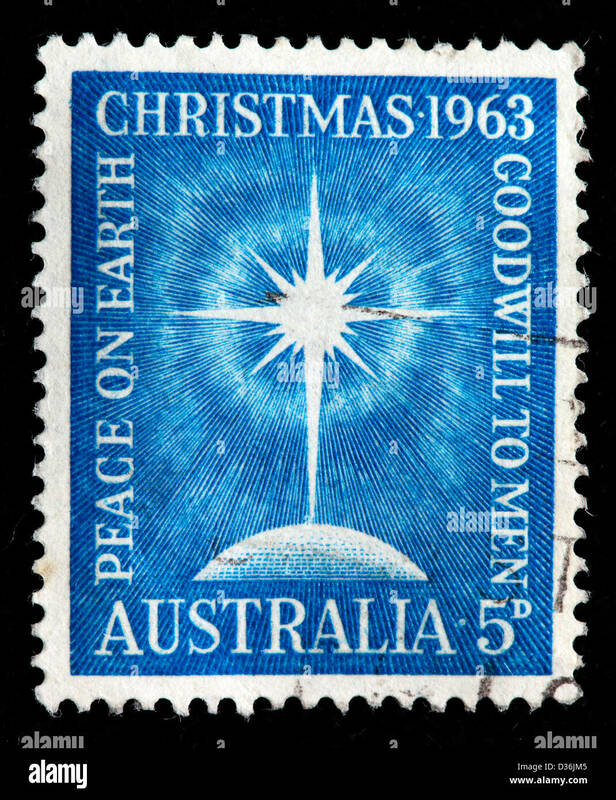 I'll even include stars stuck on Christmas cards. But why stop there? Why even stop at stars just 100 light years away? I'll raise you all the stars in the farthest (as far as I know) galaxy in the Universe! Step forward the nattily-named Galaxy MACS0647-JD. It is (as far as we know) a tiny galaxy - just a mere fraction of the size of our own Milky Way. But never mind that! The important thing is that this galaxy MACS0647-JD is over 13 Billion light-years from Earth. Thirteen Billion Light Years! Is that far enough away from downtown Alice Springs for you, Cosmos? Ah, good. I thought so. How small does a star have to get to still be called a star...or have to have gotten if it is a really really long way away? Are there any stars out there that are way smaller than our Sun? And just how small can a star get before scientists call it something else? Something snappier? What is that name likely to be? Is there a criteria on minimum qualifying star size?